Established in 1871, the University of Arkansas, initially called the Arkansas Industrial University, is a public research university established in 1871 and located in Fayetteville, Arkansas. The athletic teams compete as The Arkansas Razorbacks, or often called “the Hogs”, in the SEC Conference. 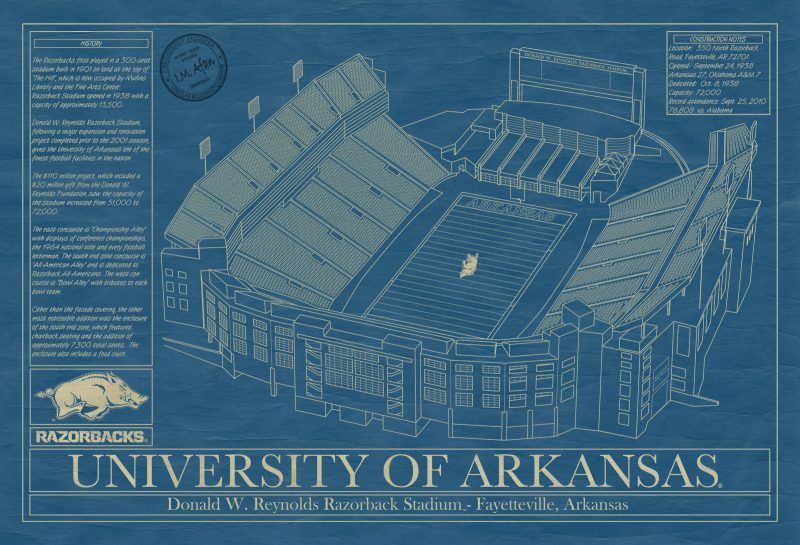 The football team, which began competing in 1894 and won a National Championship in 1964, plays at the Donald W. Reynolds Razorback Stadium. 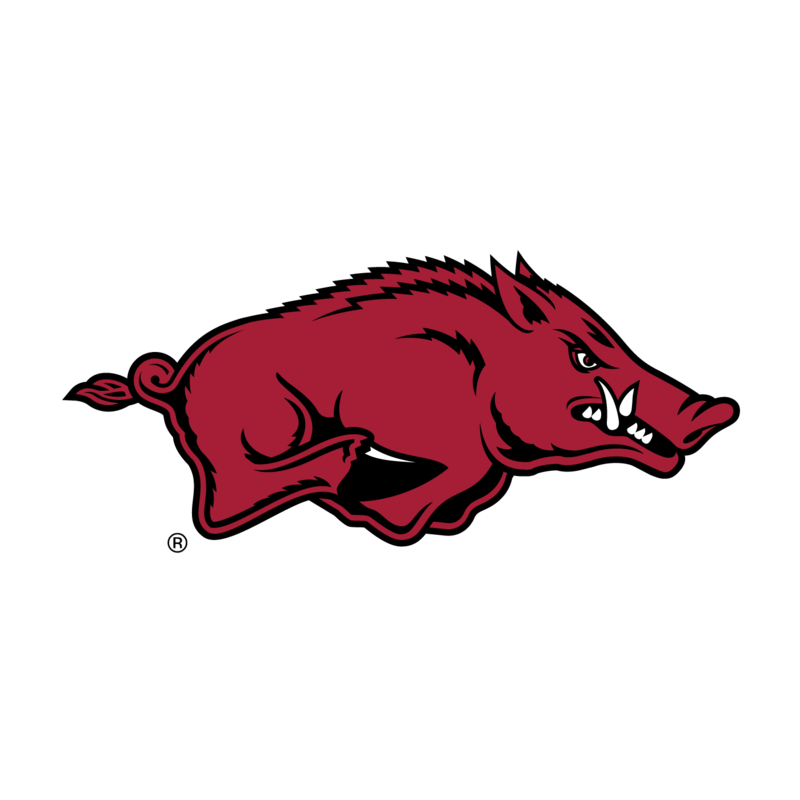 The basketball teams play at Bud Walton Arena.